Boat Description The Princecraft Starfish DLX BT is a solid utility boat perfect for a full day of fishing or transportation to a favorite camping spot. 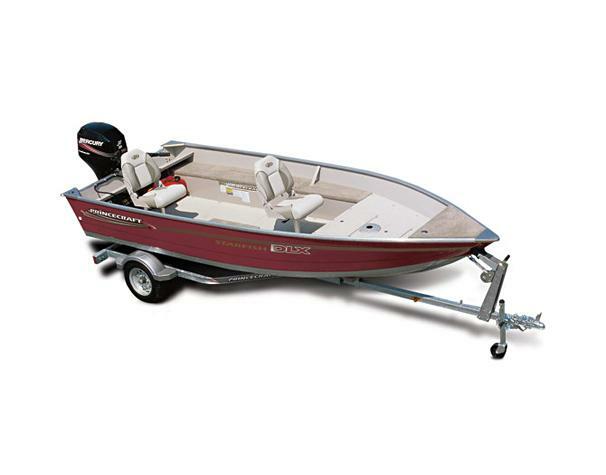 With plenty of room, functional features and durability, this boat is a versatile craft. Also included is a 16-gallon electric-fill livewell with post overflow and special through-hull drain system.